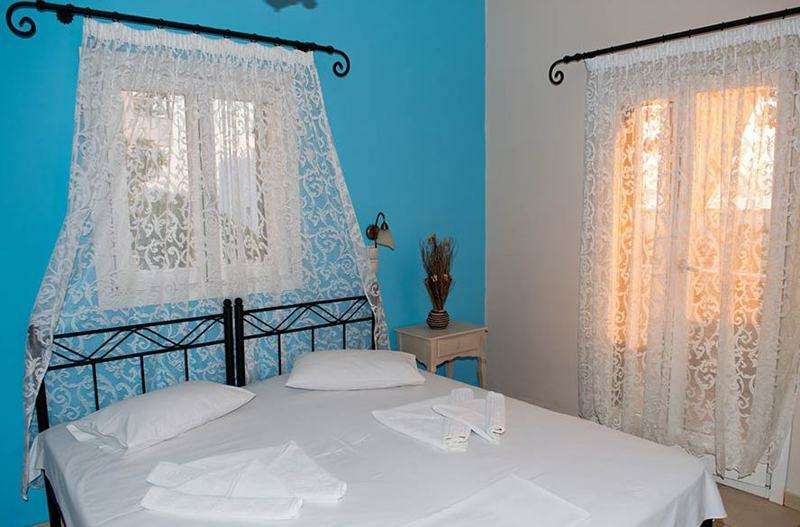 Akti Karras - Maria - Explore the best destinations! 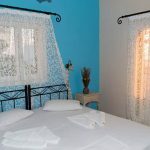 At the largest island of the Cyclades, island of Ariadne and Dionysus, Naxos, in the magnificent beach of Plaka with its crystal clear waters and golden sands, you will find the Akti Karras – Maria. 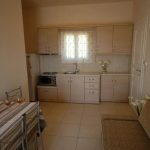 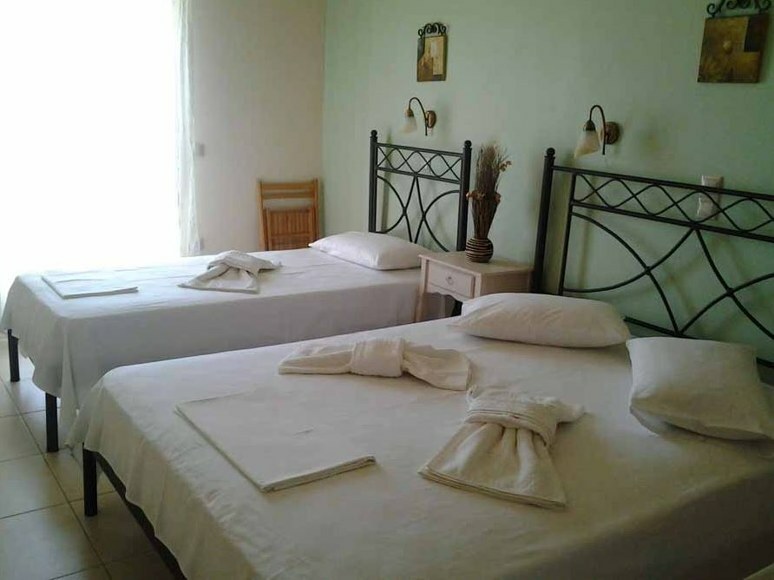 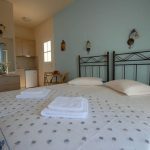 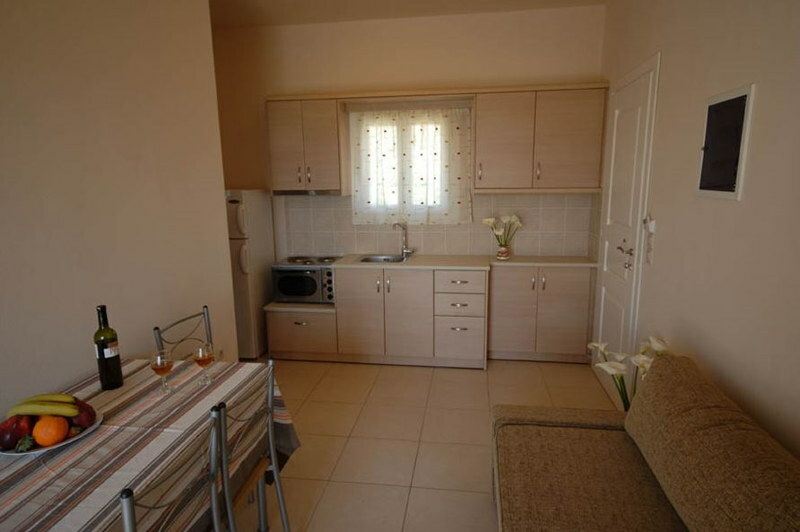 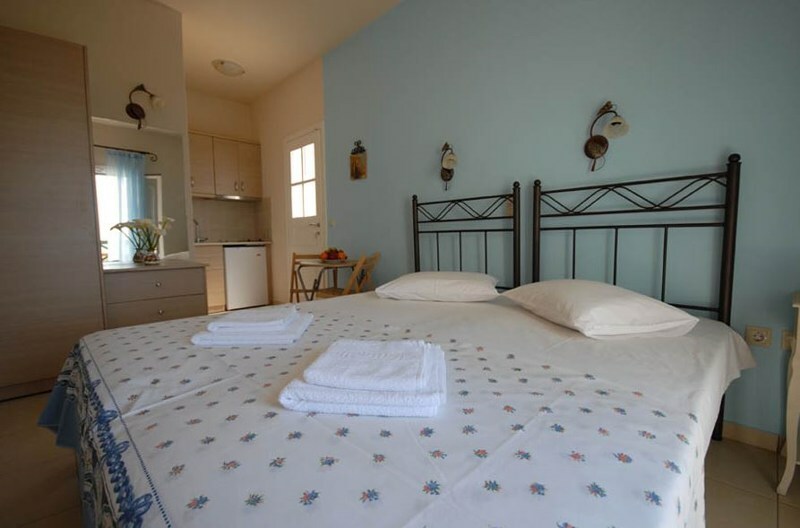 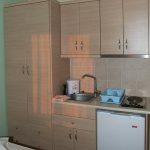 Our accommodation has the facilities and services for every taste.Consists of: 6 studios and apartments for 2-5 persons. 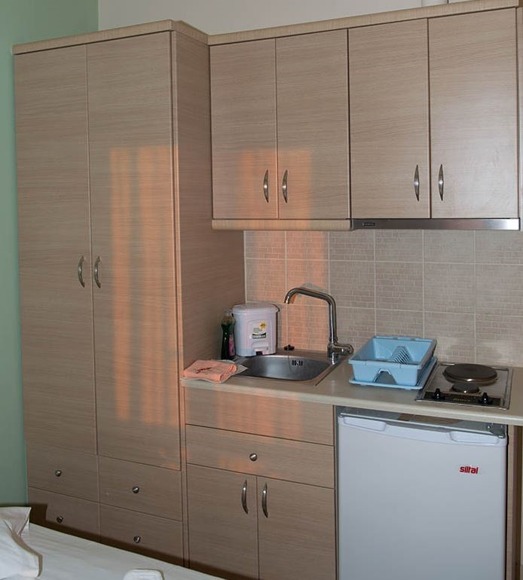 The rooms are spacious and clean and provide daily cleaning. 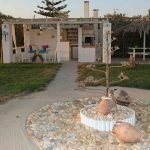 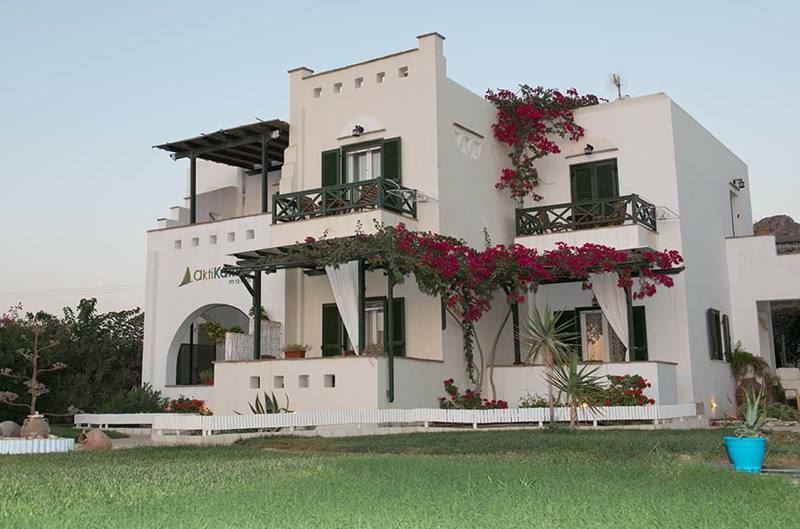 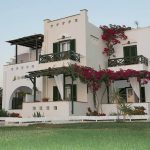 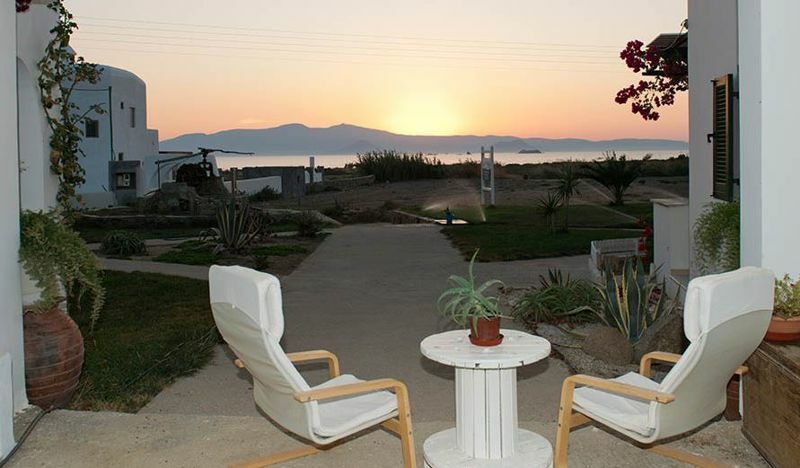 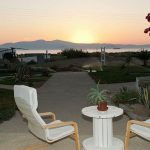 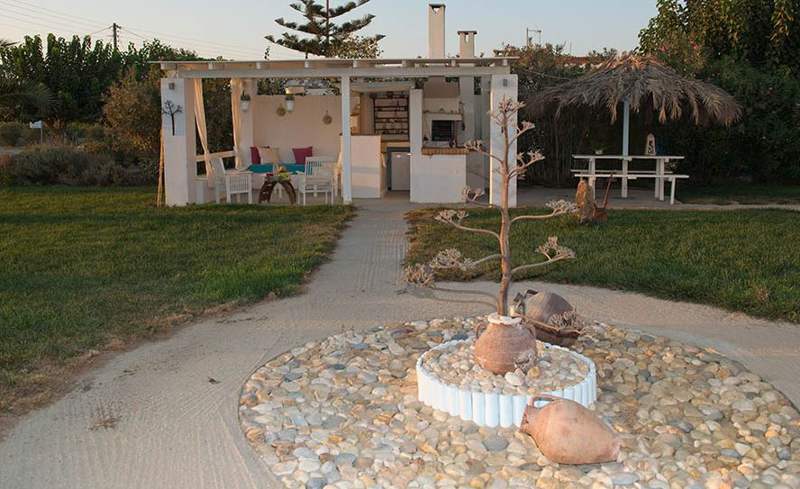 The Akti Karras – Maria is ideal for couples and families looking for a quiet relaxing holiday by the beach and for lovers of water sports (windsurfing, kitesurfing).